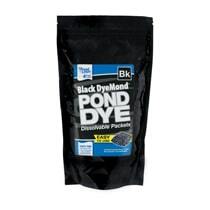 Pond Dye shades and protects your pond from powerful UV rays, while enhancing natural color and beauty. 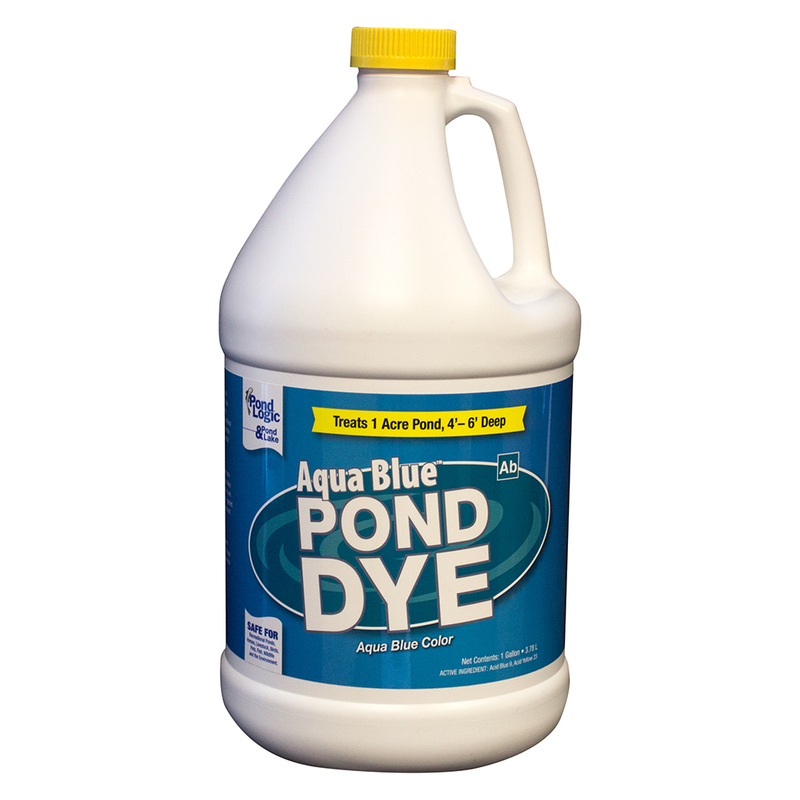 Each gallon of regular strength pond dye treats up to 1 Acre 4-6′ average depth. 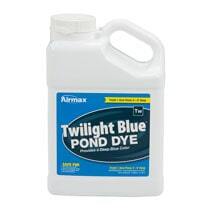 Can be used all year as part of a proactive pond management approach to keep your pond looking beautiful. 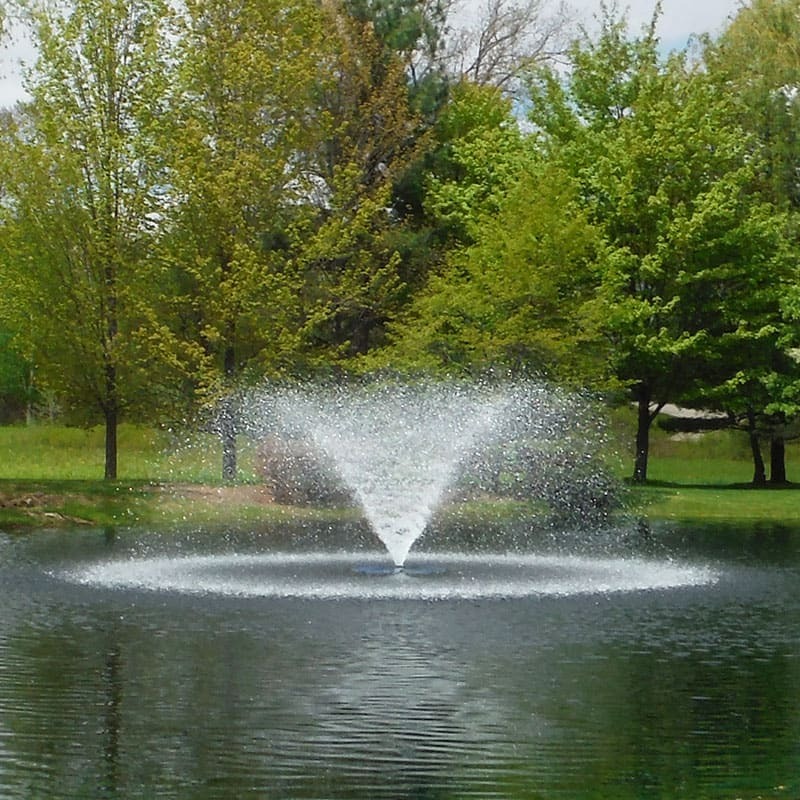 Aqua Blue provides a beautiful aqua-blue appearance. 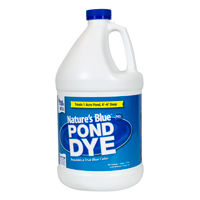 When used in accordance with label directions Pond Dye is safe for your fish, plants, pets and pond wildlife.